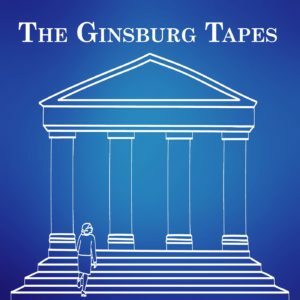 The Ginsburg Tapes is in Forbes 30 under 30! Excited that the Ginsburg Tapes got a shoutout in this year’s Forbes’ 30 under 30 for law and policy! Grateful for this honor and inspired to do as RBG would do–hustle harder.